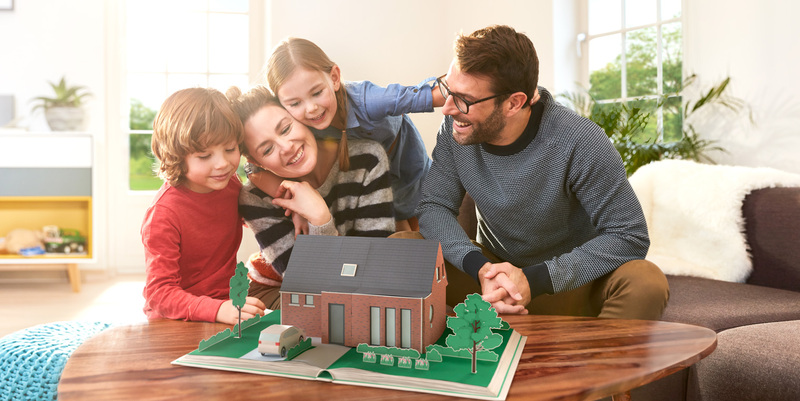 Building a house (a home) is one of the most important decisions people make in their lifetime. As a consequence, people are always searching for a partner they can trust to turn their dream into reality in the most carefree way possible. 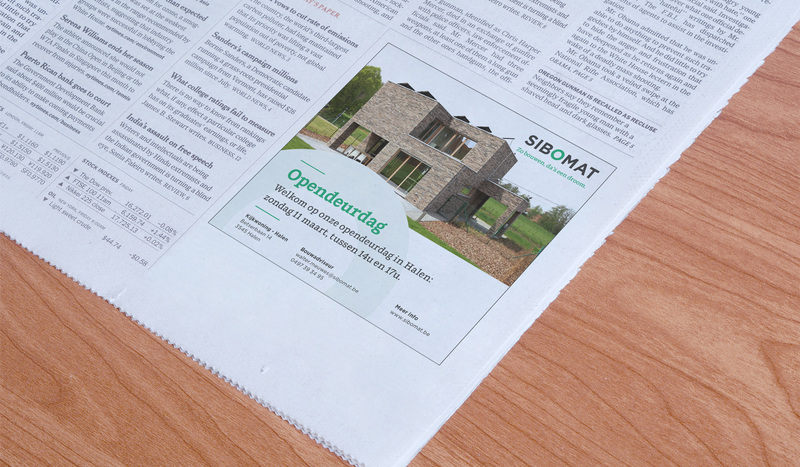 Sibomat, renowned specialist in timber frame construction, has built some 7000 houses since its start in 1979. 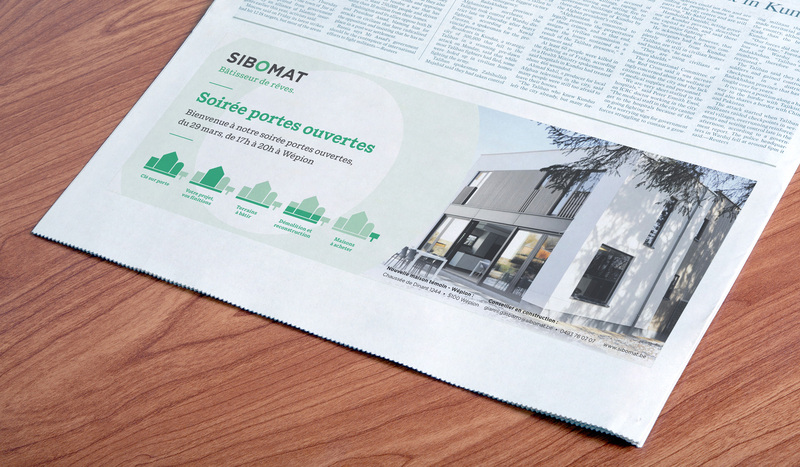 We've positioned Sibomat as the most reliable partner, guaranteeing its clients the best experience throughout the entire construction period leading up to the realization of their dream house. 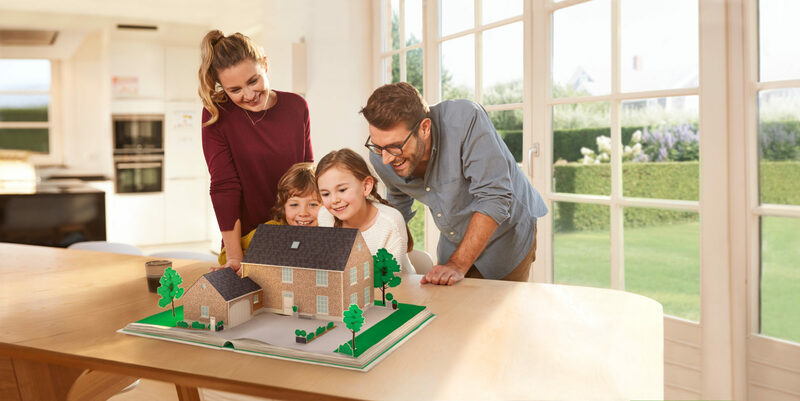 On a communication level, this meant evolving from a purely rational approach, focusing on the practical advantages Sibomat offers, to an emotionally charged communication, as building your dream house remains a decision with a high emotional involvement. 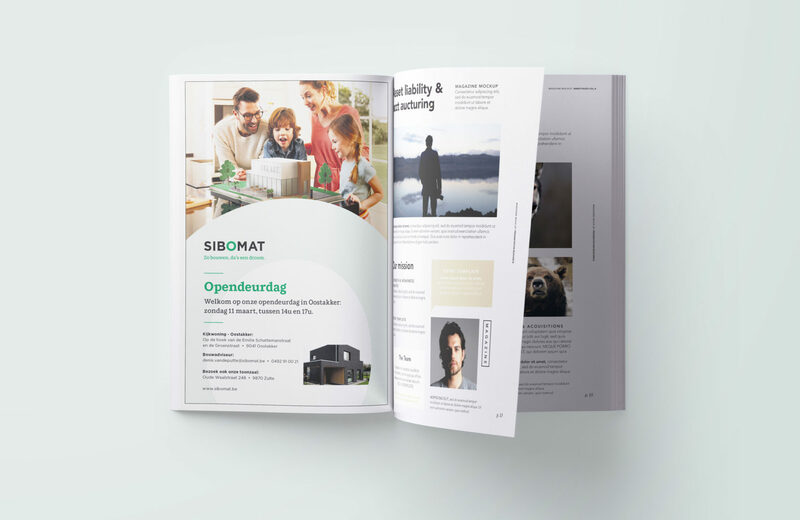 Sibomat can help you to realize your dream. And this goes a lot further than respecting timings and budget (however important). The tagline (To build like that, it’s a dream come true.) 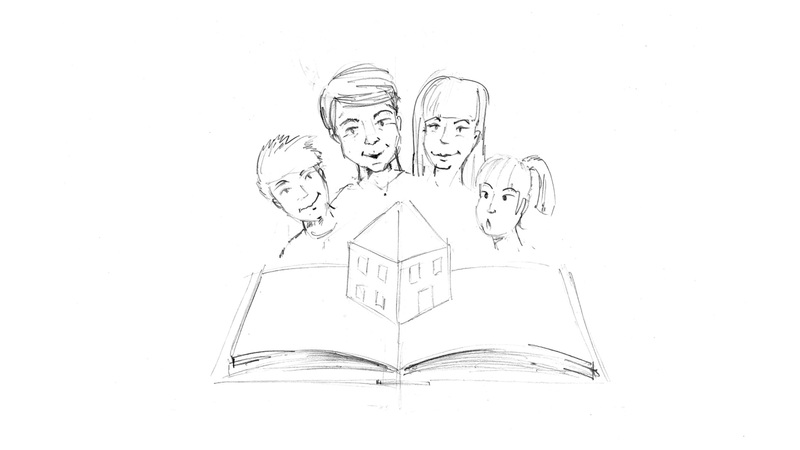 seamlessly links the two main elements: the building process and the resulting dream house. The fairytale book with pop-up dream house turned out to be the perfect visualization of this insight, combining anticipation and wonder. The overall emotional style of communication was further applied to brochures and leaflets, new style ‘experience’ showrooms, exhibition stands, advertising on and off line. All building blocks for a strong and consistent brand.